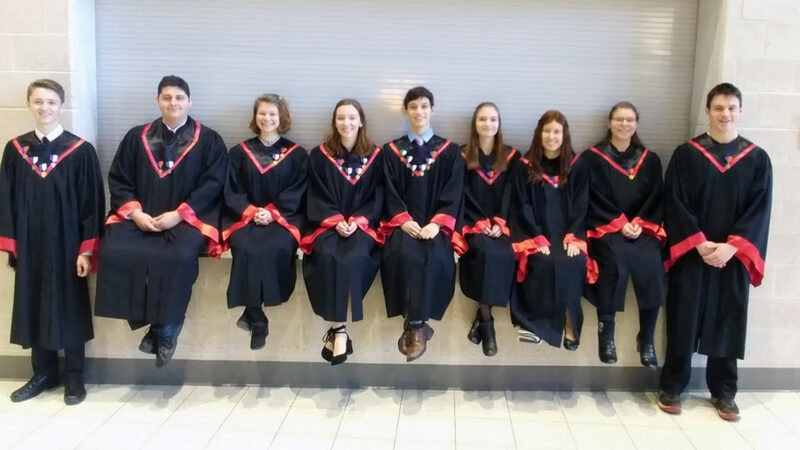 PRESS RELEASE – Ten students from Indiana High School participated in the PMEA District 3 Chorus Festival held February 7-9, 2019. 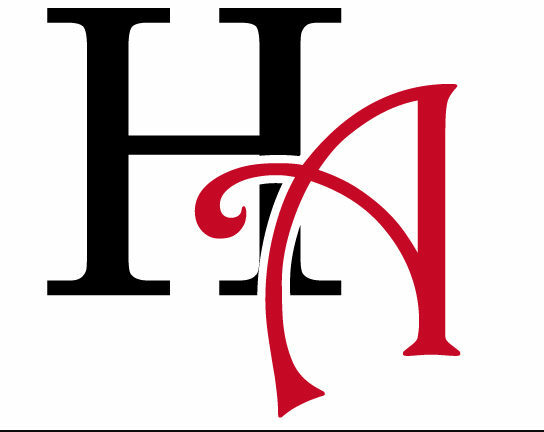 Those participating were: John Harper, Amanda Iandiorio, Paige Mitsko, Owen Morris, Jessica Morse, Drew Nelson, Nick Skalican, Kiara Smith, Kaitlyn Stossel, and Abby Walker. 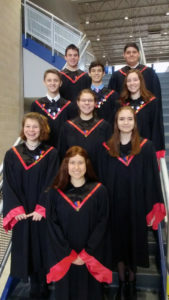 While at District Chorus, each of the students individually auditioned for a spot at the next level, PMEA Region II Chorus to be held in March at Clarion High School. Those selected to go on were: Amanda Iandiorio, Owen Morris, Jessica Morse, Nick Skalican, Kiara Smith, Kaitlyn Stossel, and Abby Walker. The 2019 District Chorus was hosted by Mr. Joshua Meyer, Choral Director at Armstrong High School in Kittanning. Mr. Meyer student taught with Scott Salser at Indiana High School in the Spring of 2003. 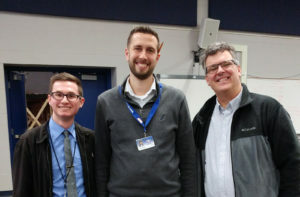 Another connection for Salser, he at his final District Chorus Festival before retiring at the end of the school year, was having a former student as a new colleague. Nick Kloszewski, who attended festivals during his high school years at IHS, is the new choral director at Dubois High School. The students rehearsed diligently for two and half days under the direction of Major Daniel Toven, who currently serves as the Deputy Commandant of the U.S. Army School of Music. Major Toven is originally from Union City, PA. 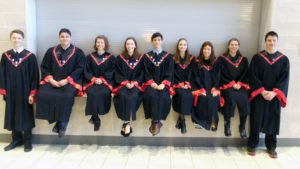 Together, they presented a very fine performance of varied choral repertoire in a public performance on Saturday, February 9, 2019.